Success Rule #3 - Improve your life by reading. Simple enough, right? Sure, let me just get my copy of War and Peace and whip right through it! My grandson, Corey, now 15, often said to me when he was younger, "I don't like reading!" And I must admit that it was true to most of us at that age. Then, together we found an adventure book that he loved and the rest is history. Mary J. Blige said, "I wish I had known that education is the key. That knowledge is power. Now I pick up books and watch educational shows with my husband. I'm seeing how knowledge can elevate you." I know what you're saying - it can't be that easy, and truthfully it isn't. Good things, worthwhile things, rarely are. 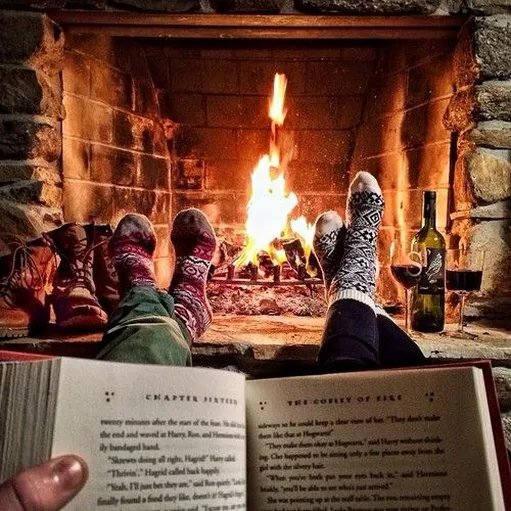 For years it can be agonizing to find the time and energy to find the spark in people that will make them ENJOY reading. My wife and I are avid readers, but many people we know have a hard time, or just plain don't like to read. Some say, "With everything that's going on in my life, I just don't have time." Time is the one thing that none of us has an abundant supply. But we find time to do the activities we love - watching TV, swimming in the pool, hangin' out with friends. However, if you love some of those activities, you can learn about them by reading which will give you practice to read even more. Eventually, our grandson (one of many now) found new worlds and adventures by reading. He enjoys trying to stump Grandpa with different facts about some of our favorite books. Corey is proficient at reading and has completed some of his Junior high school classes with an eye on graduating a year and a half early. Reading will improve your life, imagination and situation if you let it. Nothing worthwhile in this life comes easy, Ahab!